With 5 decades under his belt in the music business, this songwriter is what you call a legend. He is a member of the Songwriter's Hall of Fame AND personally cofounded the Latin Songwriter's Hall of Fame. With credits like Bon Jovi's "Livin' On A Prayer," Joan Jett & The Blackhearts's "I Hate Myself For Loving You," and Ricky Martin's "Livin' La Vida Loca," among countless other smash hits, this songwriters catalog of collaborations is seemingly endless. He is showing no signs slowing down either, having just collaborated with electronic dance artist Zedd on his single "Beautiful Now." 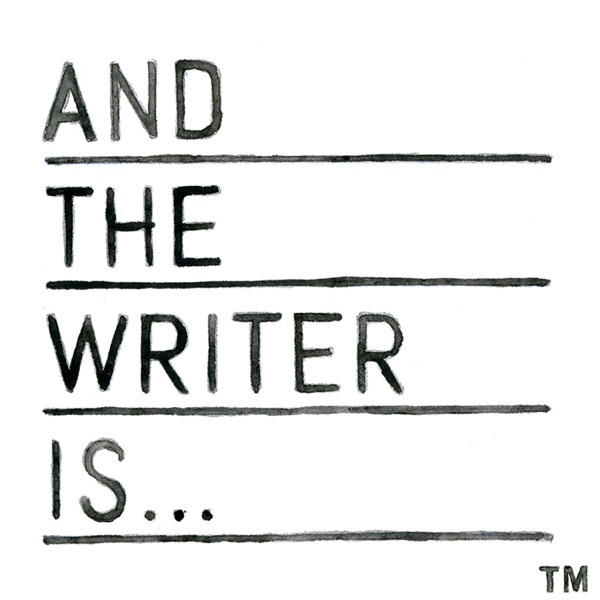 And The Writer Is...Desmond Child!